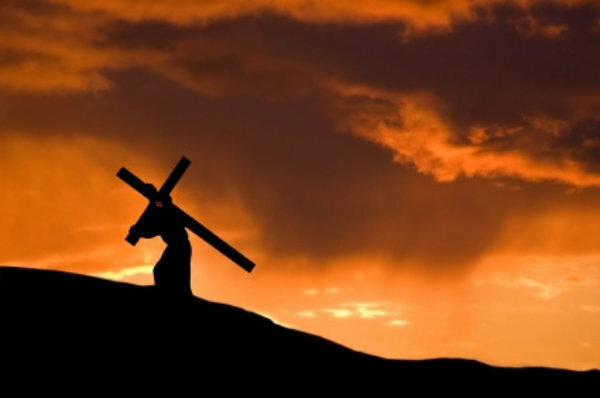 Take up your cross daily and follow Me, says the Lord. For your present sufferings are light compared to My glory to come. My glory will be pressed into you and fill you. I will cause the atmosphere to be charged with My presence and power and glory that will impact persons, places and things. I will cause My glory to be seen on you, to rest upon you, and to flow out of you. You will carry My awesome glory. There is a cost. Die daily to yourself and come alive in My resurrection power and glory, says the LORD. Abandon yourself to ME. It is not about you, but My Spirit and presence and power in YOU. I Am the LORD of glory and I desire to fill you to capacity and overflowing with Myself. Let Me occupy you, and minister out of YOU as you surrender yourself completely to Me and allow My perfect will to be done in you as it is in heaven, says the LORD. Let there be a death of your own will, your own carnal desires and your own thoughts and ways, says the LORD. Let My thoughts and ways and desires become yours as you die to yourself and are alive in ME alone. I will never fail to fulfill you in every area of your existence as you totally seek Me and My perfect will for your life. It is a time to trust that the resurrected you will be healed and whole, complete and powerful. For I have created you for My glory and I have positioned you to carry Me and My glory to the lost and show forth My power and light that I have invested in you for My kingdom. Your life is hid in Me and as you die to yourself all that will be seen and heard and experienced through you will be ME, and that will empower you to do the greater works that I have created you to do as you entrust that I Am the Christ in you, the hope of glory, says the LORD.